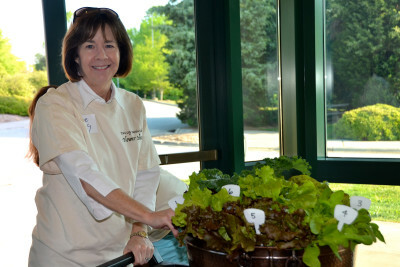 Each year, members of the Twin City Garden Club serve as volunteers to help beautify local areas, promote environmentally conscious living and support local gardening efforts. Past projects include working to help landscape homes built by Habitat for Humanity, planting trees at Community Roots Day and on Arbor Day and serving as judges for the “Clean and Green” School program in Winston-Salem. TCGC members can nominate a local community group to receive funding for special projects. 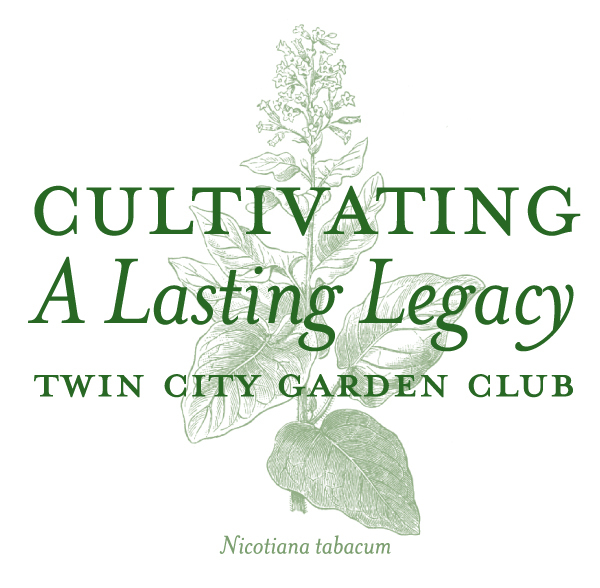 To download a form to nominate a local group to receive funds from TCGC for gardening/beautification projects, click here.